Original Post: The time has come! 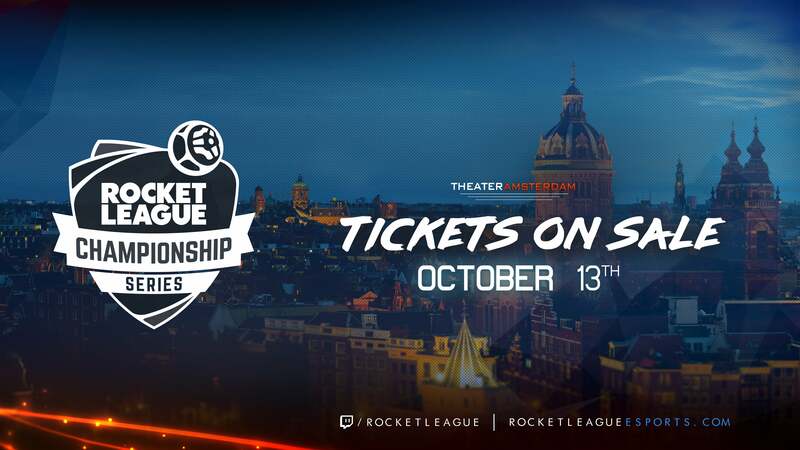 The Rocket League Championship Series Season 2 GRAND FINALS are confirmed for the Theater Amsterdam on December 3-4 in beautiful Amsterdam, Netherlands, where the top eight teams from North America and Europe will battle it out for a $125,000 prize pool! This is YOUR chance to attend the event to watch it all go down live, shake hands with your favorite Rocket League pros, meet the game's developers from Psyonix, and get your hands on some sweet exclusive merchandise! All tickets for this event are "open seating” and are available on a "first come, first serve" basis. One ticket gets you entry for BOTH days. Ultimate Fan Experience tickets are $95.00 USD if purchased online prior to the event. ($83.00 USD for early bird; this ticket will NOT be available at the door and must be purchased online while supplies last. The Ultimate Fan Experience will not only guarantee you some exclusive RLCS merchandise, but will also provide you with special VIP access to official "meet and greets" with the RLCS pros! Take your Rocket League esports experience to the next level with player photographs and autographs, and one-on-one conversations with your favorite teams, and more! Just remember to act quickly because supplies are limited! Paid parking is available close to the venue. Go to http://www.theateramsterdam.nl/en/ for more details. At venue only: Ultimate Fan Experience Meet & Greets with Top NA & EU Players! Did someone say exclusive merchandise? Special RLCS t-shirts, hoodies, and posters exclusive to this event will be available for purchase onsite in addition to plenty of Rocket League swag! Be sure to tag @RocketLeague and @RLCS using #RLCSFinals for a chance to have your posts featured on the RLCS Grand Finals livestream! Visit the official RLCS website at www.rocketleagueesports.com! 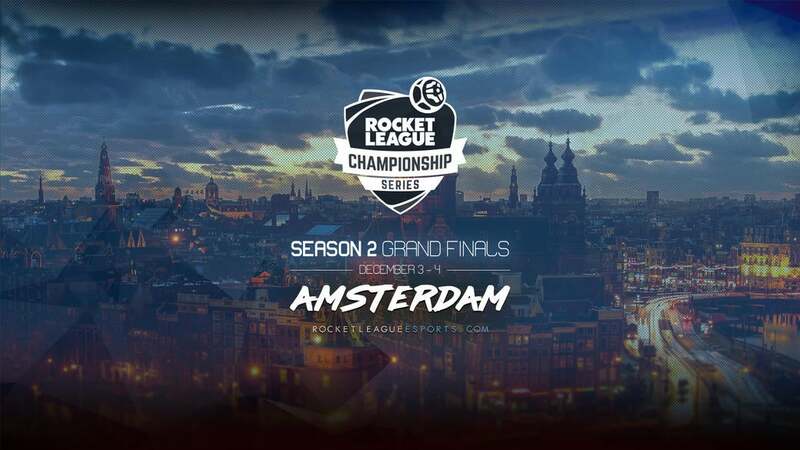 We hope you'll join us for the RLCS Grand Finals in Amsterdam! 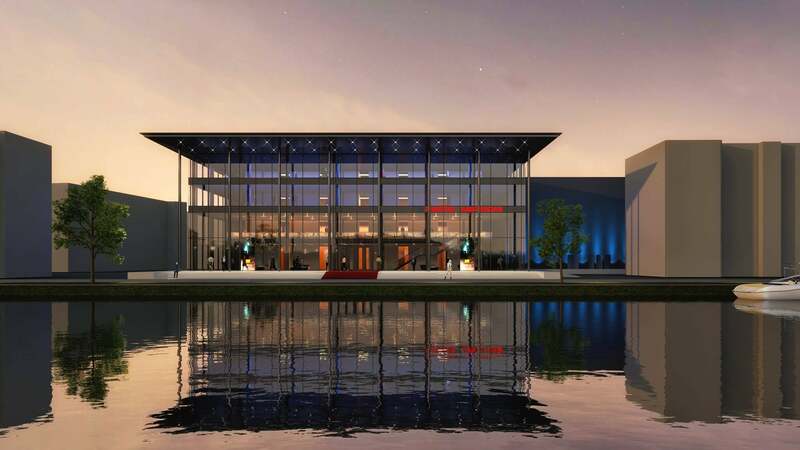 It will be a Rocket League experience you won’t forget!